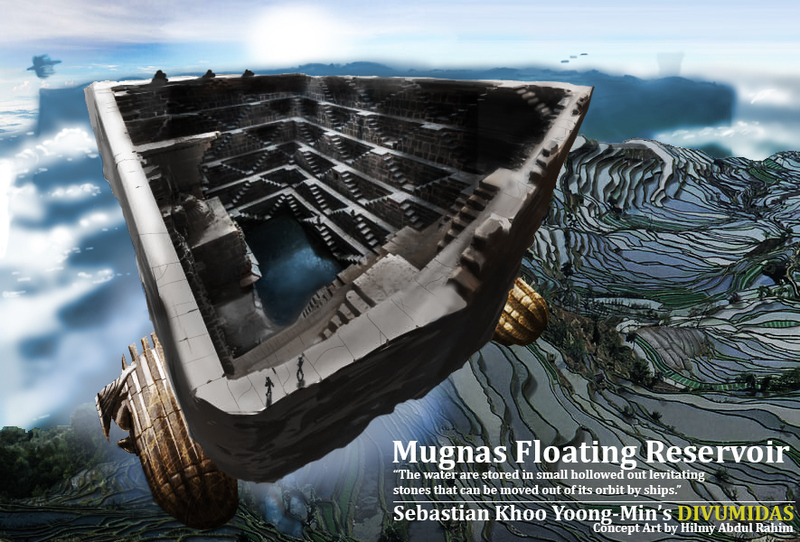 Photobash of a World Design Construct using the refs indicated by the student’s game design doc. He referenced an ancient Indian reservoir – which I recognized due to the epic sense of scale – and thus mocked out how that reservoir would look based on his guidelines. Again, the purpose is to demonstrate how his designs can be visually interpreted by an artist. This entry was posted in Art and tagged Art, Concept, Environment, Game Design on May 1, 2016 by Hilmy.